Bukit Bintang Monorail Station is located at the golden triangle of Kuala Lumpur, Bukit Bintang. Most of the area 3 and 4 buses departed from here. 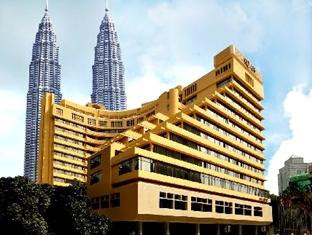 It is connected with Lot 10, Sungai Wang, and Pavillion Kuala Lumpur. 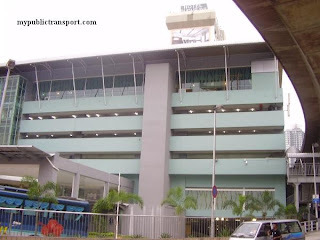 Titiwangsa Bus interchange is located beside Titiwangsa Monorail station and Pekeliling Express Bus Terminal. 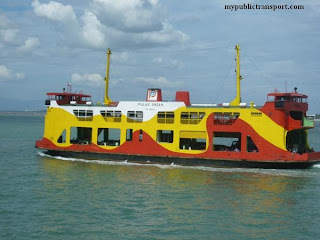 Pekeliling Terminal serves the intercity buses from the east coast of West Malaysia. 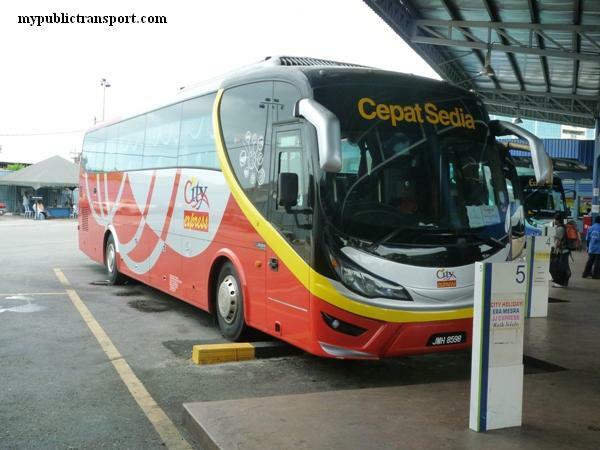 KL Sentral is transit hub for various of public transport modes including RapidKL buses. 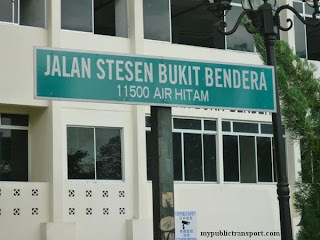 KL Sentral was connected with the intercity train service, KTM commuter service, Kelana Jaya Line LRT, KLIA express and transit, Kuala Lumpur Monorail and intercity or city buses. 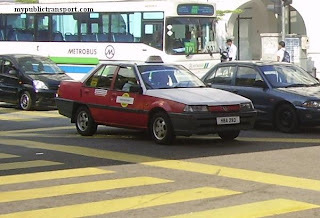 For RapidKL bus service, few locations are allocated for buses from different directions. 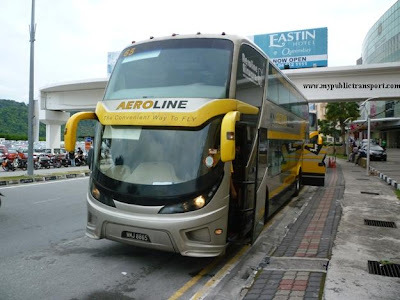 For buses that travel from KL city center to their destination, users have to obtain the services at Jalan Tun Sambanthan 3 (Beside the Esso/Mobil Petrol Station). For the buses travel from surrounding city to Kuala Lumpur, the buses will pass by in front of KL Sentral Monorail station. While buses U76,U82,U83,B112, and express buses to Genting Highland, KLIA and LCCT can be obtained at the bus hub just outside the KL Sentral. Maluri LRT Station is to serve bus services for area 3 and 4 which cover Ampang, Pandan and Cheras. Maluri LRT Station is one of the station for the Ampang Line LRT. Buses B112 and B114 are used to link with KL city center. 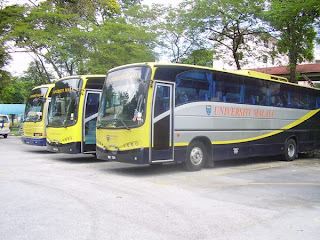 Can I know if I want to go help university from jalanss2/28,which bus can I take ? Is there has any bus going there? 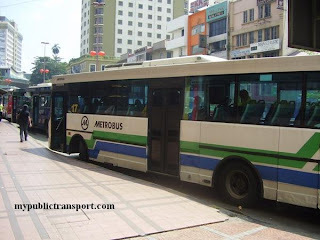 Hi, you can take Metrobus 88 or Metrobus 99 to Damansara Uptown, then take RapidkL U82 to Help University. 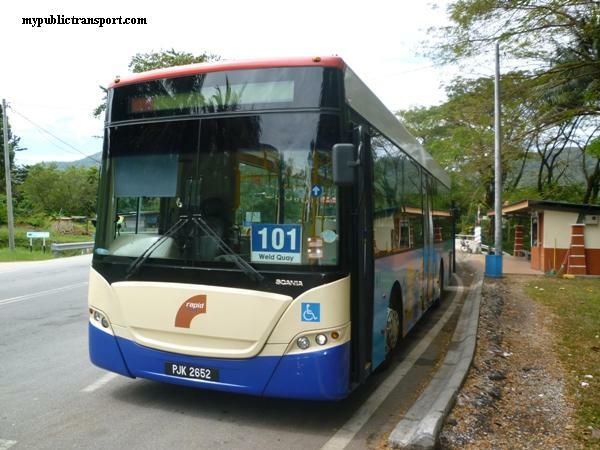 Hi, you need to take 540 to Serdang KTM station, then take KTM to Mid Valley. From Mid Valley, take 770 or 771 from Syed Putra Bus stop to Sunway Pyramid. Hi, it depends on where are you from. You can take 780, 801, 802. 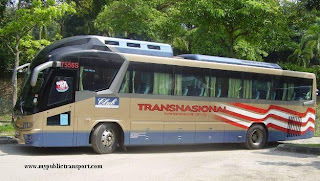 Which bus should i take from lrt cempaka station to jalan ipoh in front of the clinic pusrawi? Hi, you can take LRT from Cempaka to Titiwangsa, then you can talk to Pusrawi Clinic. Hi! 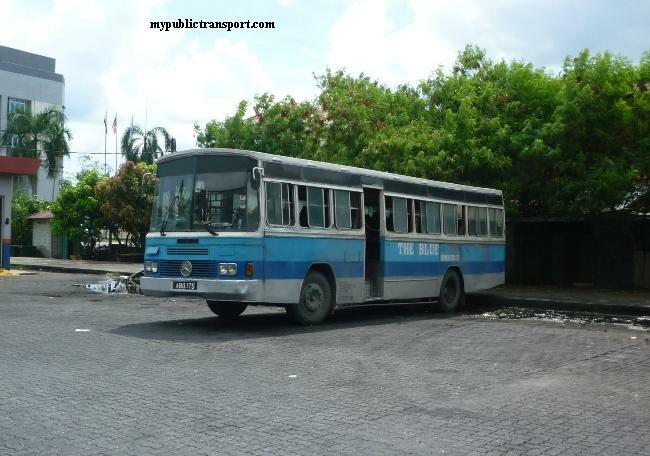 Which bus should i take from apartment seri pelangi to laman seri business park? Urgent. 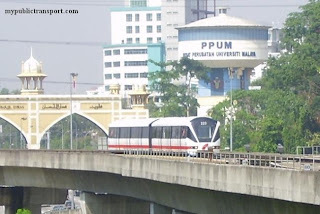 Hi, if you mean apartment seri pelangi at Puchong, you can take 603 to Pusat Bandar Puchong LRT, then take LRT to Glenmarie (transit at Putra Height), then take T774 to Laman Seri Business Park. hi,are u know is it any transportation can take from No 46, Jalan DU 3/6, Taman Damai Utama, 47180, Puchong, Selangor(bk6) to technology park there? Hi, you can take LRT from Bandar Kinrara to Awan Besar, then take RapidKL T580 to TPM. 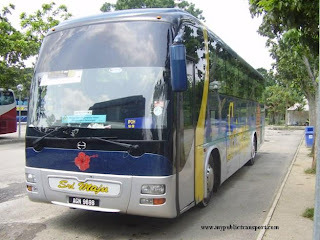 hi..may i know, which bus go to setia city mall from one utama? 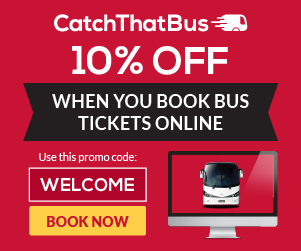 Hi, you can take 780 from 1Utama to Asia Jaya, then take 750 to Shah Alam, then you can take 753 to Setia City Mall. 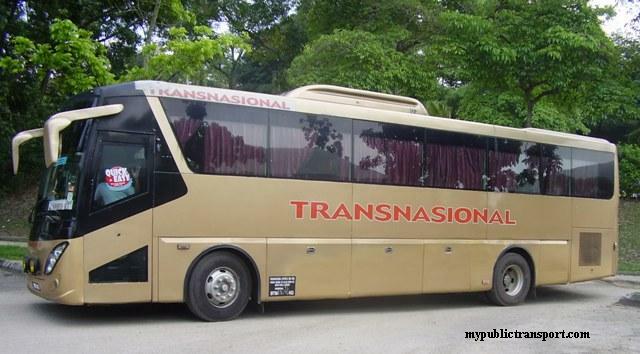 may i know which bus to go old town petaling jaya from shah alam? Hi, can I know which part of Shah Alam are you from?